Eagle offers our clients a single, integrated source for all of their land acquisition, right of way and pad site construction supervision needs. 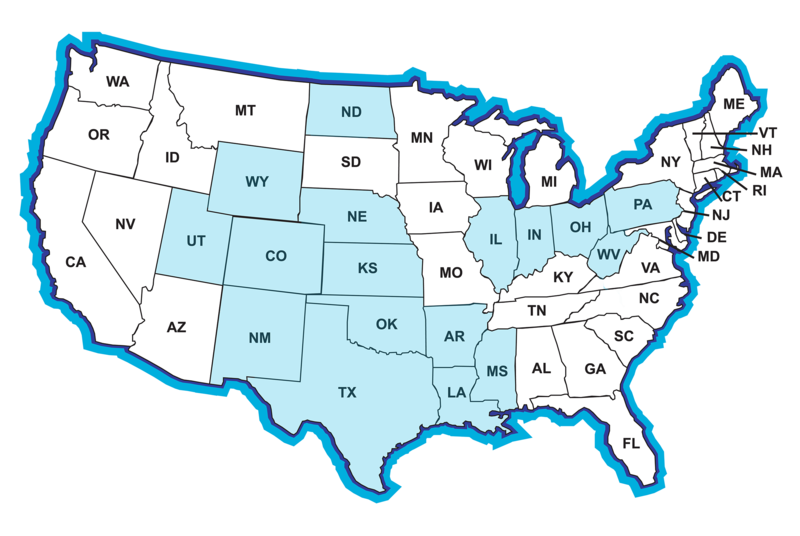 Eagle's land and surface experience extends throughout seventeen states: North Dakota, Wyoming, Nebraska, Utah, Colorado, Kansas, New Mexico, Texas, Oklahoma, Arkansas, Louisiana, Mississippi, Illinois, Indiana, Ohio, West Virginia and Pennsylvania. Eagle’s ability to coordinate effectively between these services and its investment in the latest technology ensure the highest service levels and the best outcomes are delivered to its clients in the most cost-effective way. 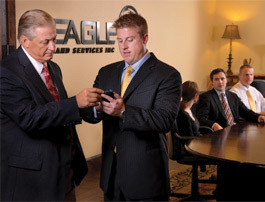 Eagle’s clients expect flexibility, accountability and quality outcomes…and Eagle delivers. That’s The Eagle Advantage.